Oklahoma Watch staff members M. Scott Carter, Nate Robson, Warren Vieth and David Fritze live-blogged Thursday night’s gubernatorial debate between Republican Gov. 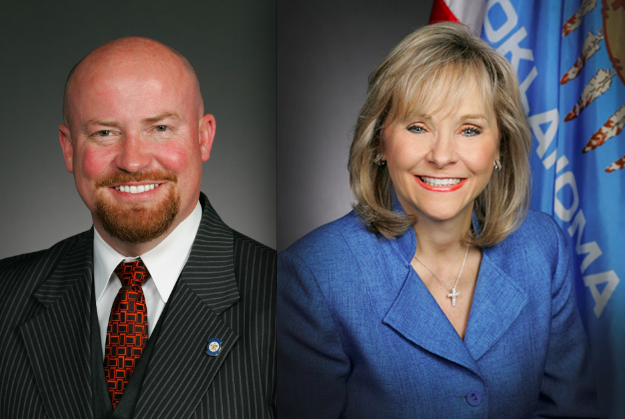 Mary Fallin and Democratic challenger Joe Dorman. Read their impressions and thoughts below. Go to @OklahomaWatch on Twitter to catch the highlight quotes and points of the debate. Watch a video of the debate here.